Brotherly Love. 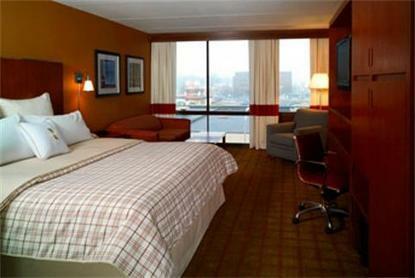 Welcome to the Four Points by Sheraton Philadelphia Northeast. We are a 100% smoke-free hotel located just a few miles from the historic sites and museums of downtown Philadelphia.Crisp & Cozy. Newly renovated with a fresh, contemporary feel, our 190 guest rooms and suites await after a busy day. During your stay, enjoy a scrumptious meal, a microbrew, or fine wine, in Cobblestones Restaurant & Tap Room.Work or Play. The family-friendly atmosphere of our hotel is great for the family on the go, or the business traveler who needs a comfortable place to stay. With an onsite certified wedding planner and catering available for any occasion, we?re ready for your next event.special ConditionFrom January 24, 2008 to June 4, 2008, the pool will be closed for renovations. Please contact the hotel for further information.